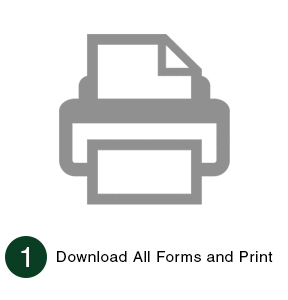 For your initial visit, all patients or their guardians will be asked to download and complete New Patient Forms to bring to their appointment. 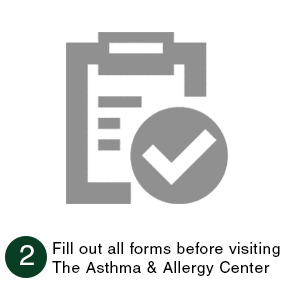 For more information on your initial visit and to view the Medication Guidelines visit our Information For New Patients page. 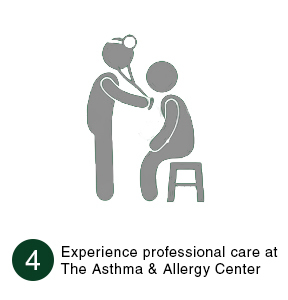 Our award-winning Doctors and staff are ready to welcome you to The Asthma & Allergy Center. 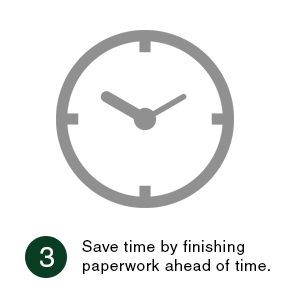 Contact Us today for more information on getting started.